Delivering innovative and delicious food presentations, creative cocktails, and exemplary service is our expertise. As a Dallas wedding caterer and event caterer, we bring memorable flavor and incredible service to weddings, corporate events, and all other celebration-worthy occasions. Since 1983, Gil’s Elegant Catering has devoted itself to making your special occasion a success. Our specialty is making every event a stunning and exceptional reflection of you. Thanks to Gil’s talented and award-winning chefs, you’ll receive exactly what you expect, and pleasantly more. From elegantly traditional wedding receptions to authentic Texas-style rehearsal dinners, and from corporate functions such as luncheons, galas and product launches, our events bring the latest in cutting-edge cuisine. Gil’s will create unique and customized menus tailored to your individual tastes and budget. We offer menus of every variety, so you can host an impressive event from start to finish. From a well-rounded selection of appetizers and hors d’oeuvres to hearty entrees and even late-night snacks, our menus ensure happy guests all night long. Add action stations for additional entertainment, or allow us to craft a signature cocktail at our full-service bar. 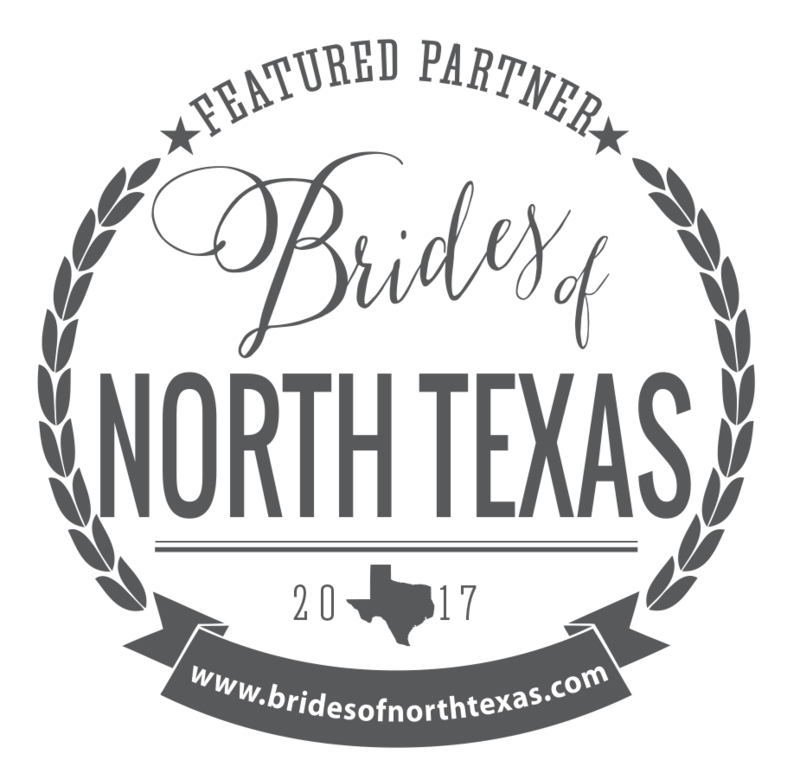 Gil’s Elegant Catering is honored to be recommended by more than 70 venues in the Dallas and Ft. Worth area. Invite Gil’s Elegant Catering into your home or corporate office. Wherever your event is held, Gil’s will make it special! Rely on Gil’s Elegant Catering for your next event. Whether you’re seeking a top-notch Dallas wedding caterer, or the premier Dallas event caterer, we’ll bring delectable flavor and exceptional presentation to any occasion. You’ll receive the credit for a flawless event, your guests will be delighted, and we’ll have earned a place in your heart – the perfect place for a long-term relationship.